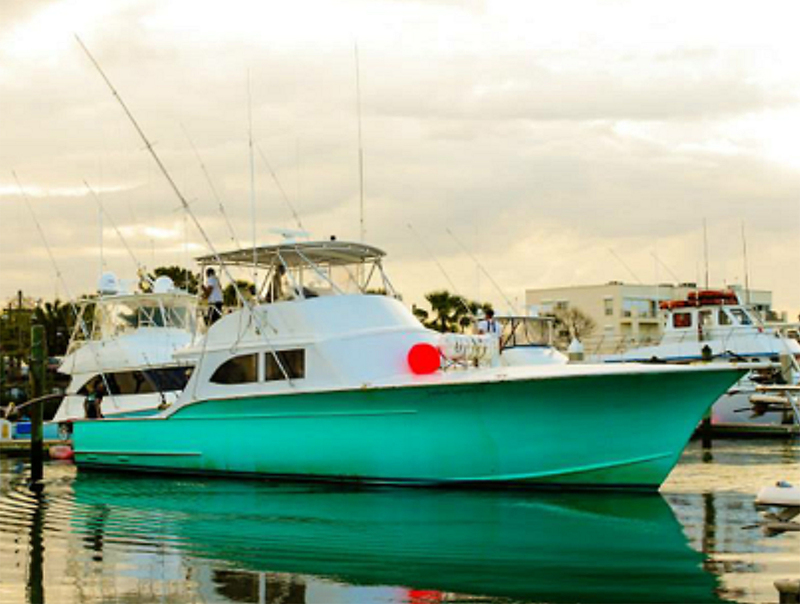 St. Augustine Charter fishing options for every budget and party. 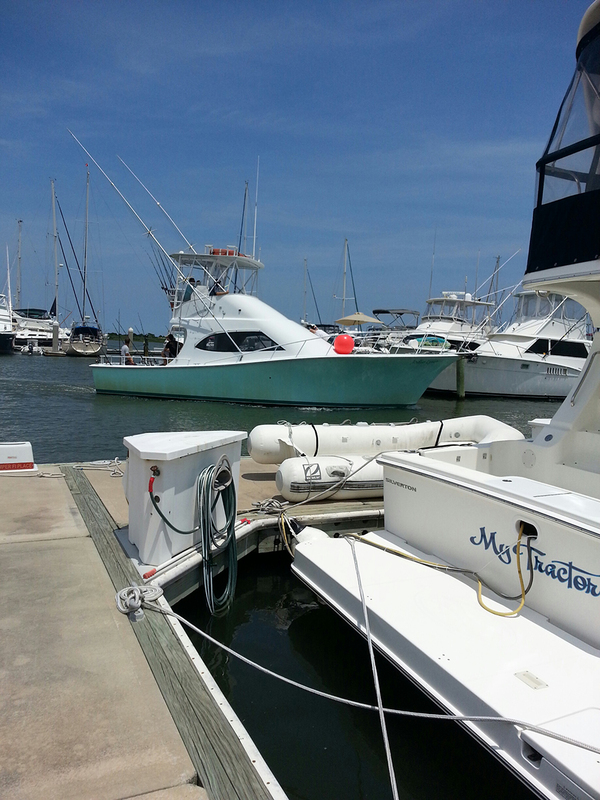 Jodie Lynn offers a variety of St. Austine area charter options including three different boats, available for trips off the coast and in the Intracostal. Choose from hourly, half-day or day rates for our fishing, historical sightseeing or eco-tours. All fishing charters include bait, tackle, fishing licenses, First Mate and fish cleaning. Bring what you want to eat and drink or we offer Catering Menus for your convenience. Don’t forget the sunscreen, hats, glasses and especially your Camera! We LOVE posting your PICTURES on our website! Our captains use a variety of fishing techniques, depending on the weather and species sought. Trolling action may include Dolphin (Mahi-Mahi), Wahoo, Blue & White Marlin, Black Fin Tuna, and Sailfish. Bottom fishing action for Snapper, Grouper, Cobia, Amberjacks, African Pompano, Mangrove Snapper, Vermillion Snapper and Black Sea Bass. 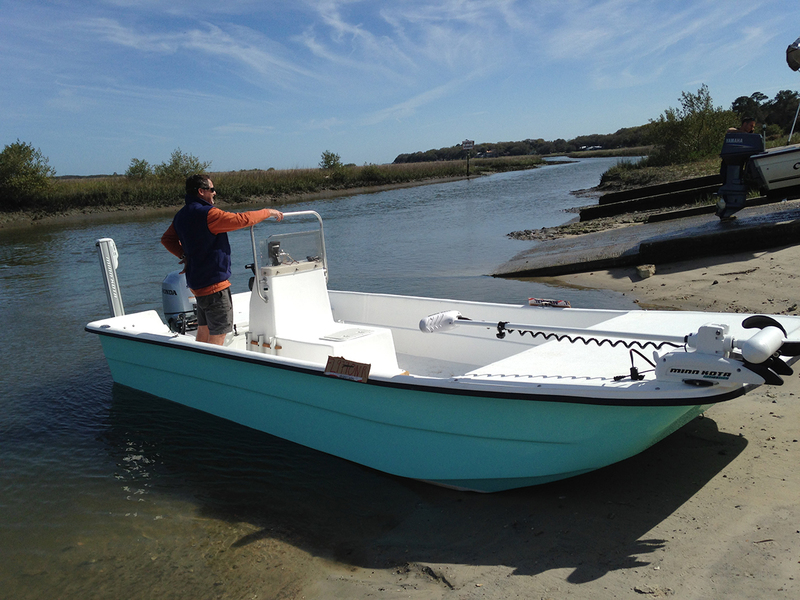 We have three boats to choose from depending on what location you’re headed to and what you’d like to catch. Perfect for deep sea fishing, trolling, etc. It can seat up to 6 passengers. 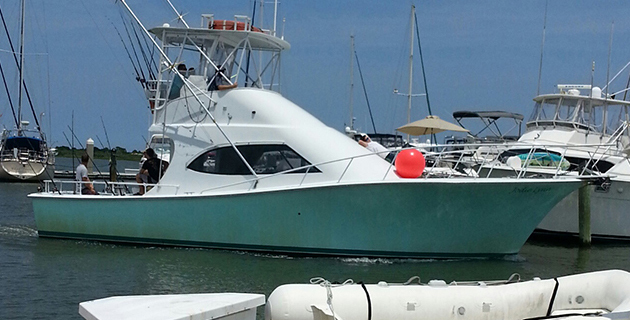 Most excursions on this boat target Red fish, Trout, Flounder, Sheephead and many other saltwater species. Rates vary depending on the length of the trip and the boat selected. Fuel charges may be added in depending upon gas prices at the time of your trip.